The Shilin Official Residence (Chinese: 士林官邸 ) is the former residence of late Republic of China President Chiang Kai-shek located on Zhongshan North Road in Shilin District, Taipei, Taiwan.During the Japanese Colonial era on Taiwan, it was the location of the Shilin Horticultural Experimental Station. After the Republic of China lost the Chinese Civil War in 1949 and retreated to Taiwan. Since 1996, it has been open to the public and is a popular place for viewing the gardens. The gardens include both Chinese and Western style horticulture. 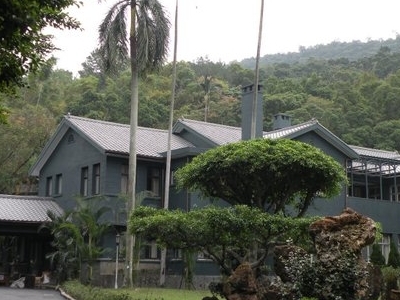 In addition to the gardens, the official residence includes the former home of Chiang Kai-Shek and Soong May-ling. The official residence home is a two-story western style home. The official residence house is currently opened to the public as of January 2, 2011. 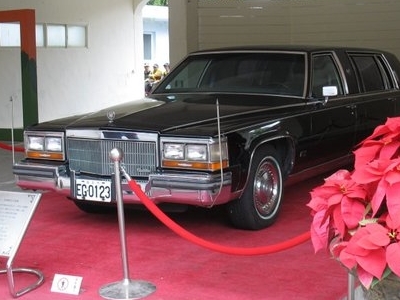 In addition, the grounds also include Madame Chiang Kai-Shek's former Cadillac limousine, Chiang Kai-Shek's personal Victory Chapel, and the Xinlan Pavilion (新蘭亭) with inscription by Yu Youren which hosted Chiang's birthday celebrations. Former President Chen Shui-bian revealed that the grounds contain a hidden tunnel that connects to the Presidential office in downtown Taipei. 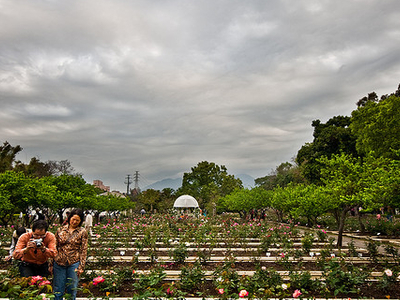 Here's the our members favorite photos of "City Parks near Shilin". Upload your photo of Shilin Official Residence!